Small Help for Big Efforts. Hi, I am raising this donation to run our organisation. 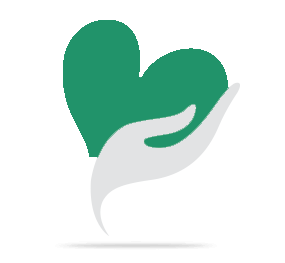 Needy people come to our organization for health treatment or education. We required this fund to help them on the spot so that the patient can get early treatment. No one should wait for donor. Your donation will definately go to the person who need it. This fund also used for eye donation or blood donation movement. Your share could be as good as a donation for Nav Chetna NGO! Not everyone can afford to take care of their loved ones. 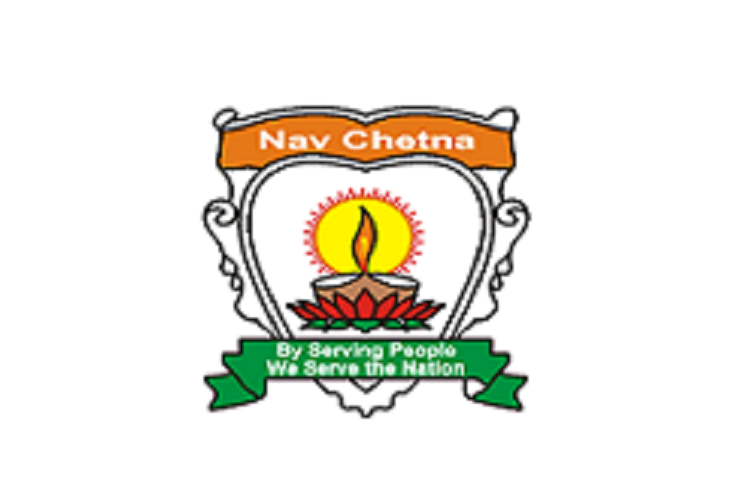 Nav Chetna NGO's life can only be saved by donations made by kind people like you.